Ocean of Trade offers an innovative study of trade, production and consumption across the Indian Ocean between the years 1750 and 1850. Focusing on the Vāniyā merchants of Diu and Daman, Pedro Machado explores the region's entangled histories of exchange, including the African demand for large-scale textile production among weavers in Gujarat, the distribution of ivory to consumers in Western India, and the African slave trade in the Mozambique channel that took captives to the French islands of the Mascarenes, Brazil and the Rio de la Plata, and the Arabian peninsula and India. 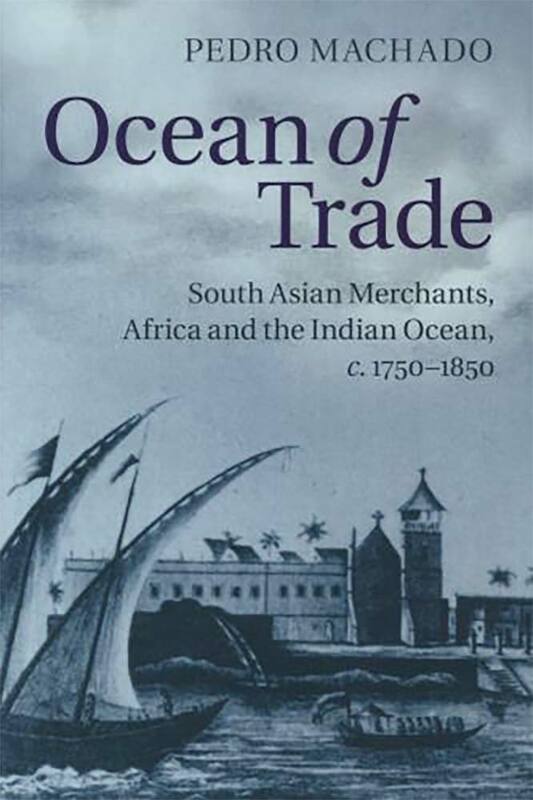 In highlighting the critical role of particular South Asian merchant networks, the book reveals how local African and Indian consumption was central to the development of commerce across the Indian Ocean, giving rise to a wealth of regional and global exchange in a period commonly perceived to be increasingly dominated by European company and private capital.